Served with Greek dinner salad and garlic bread. Baked pasta filled with meat or ricotta cheese and topped with meat sauce and mozzarella cheese. Manicotti, stuffed shells and lasagna with meat sauce. and baked in a casserole dish. Pasta filled with ricotta cheese. 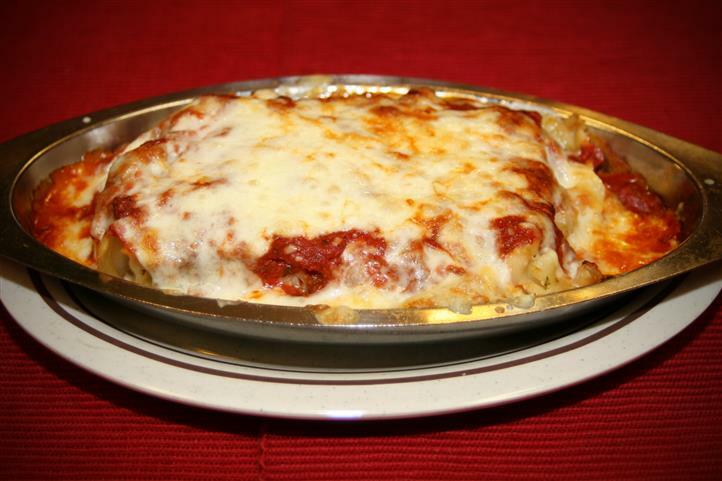 Baked in a casserole dish with meat sauce and mozzarella cheese. You may replace meat sauce with marinara sauce. 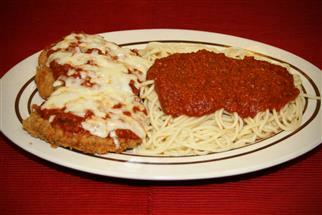 A breaded chicken breast covered with meat sauce and mozzarella cheese. Breaded veal cutlets fried and topped with meat sauce and mozzarella cheese. 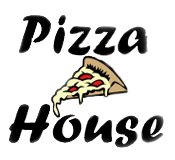 Eggplant breaded, fried and topped with meat sauce and mozzarella cheese. Baked ziti with chicken and spinach in a creamy cheese sauce.